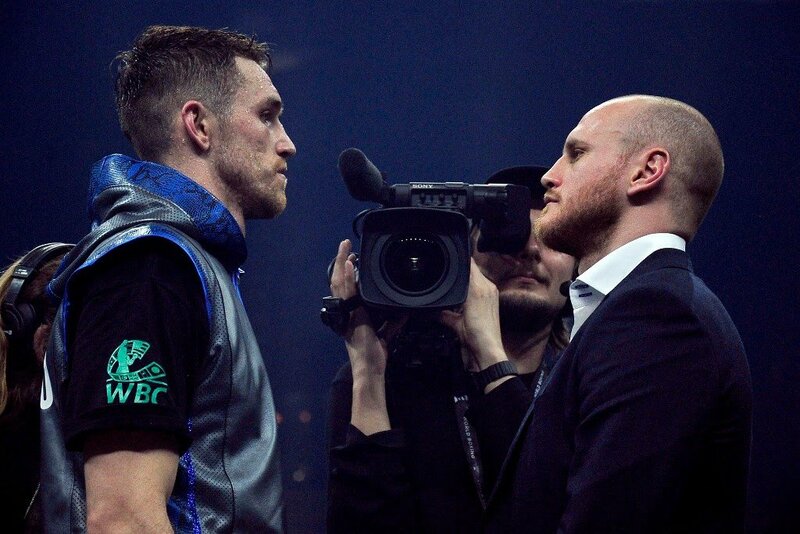 Callum Smith booked a place in the Ali Trophy Super Middleweight Final after defeating Nieky Holzken on points in Nuremberg. The judges scored it 118-110 and 117-111 twice all in favor of the English WBC Diamond Champion. The Liverpudlian was due to fight German veteran Jurgen Braehmer but he was forced to pull out early in the week due to illness.